We are Professional Natural Rubber Mouse Pads Mfr,and Accept OEM & ODM Orders and package with any design, specs, shape and thickness. 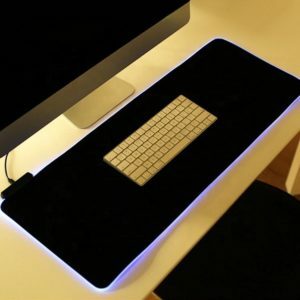 Our natural rubber mouse pads include gaming mouse pad , promotional mouse pad , anime mouse pad , mouse pad material roll ,large mouse pad , etc. with high quality, low price and fast delivery. We warmly welcome your inquiry.